The tournament was held on May 26, at the Royal Ashburn Golf Club, for the third year in a row. This year had a few challenges of the weather variety. 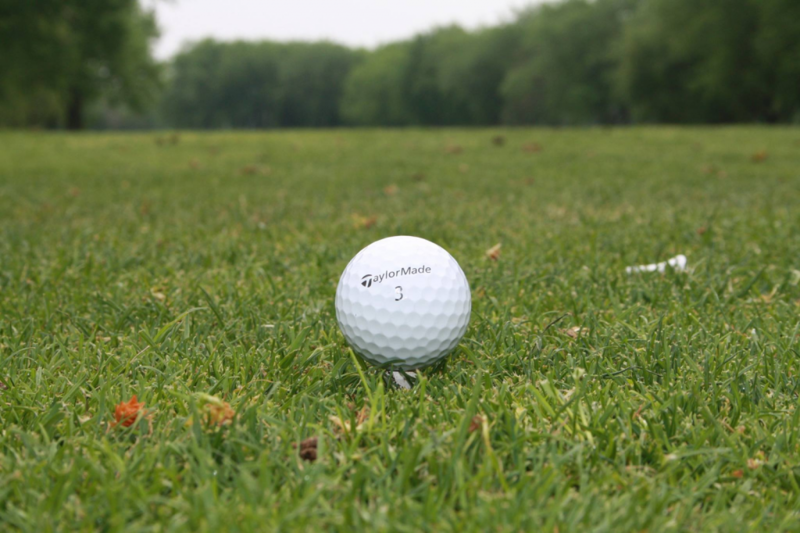 There were a few scattered spring showers, but overall the weather cooperated and the tournament was a success. Due to the popularity of a day of golfing fun and networking opportunities, this event was once again sold out of golfer spots. There were over 160 golfers participating in a full day of festivities, including lunch, golf tournament, sumptuous dinner and awards! 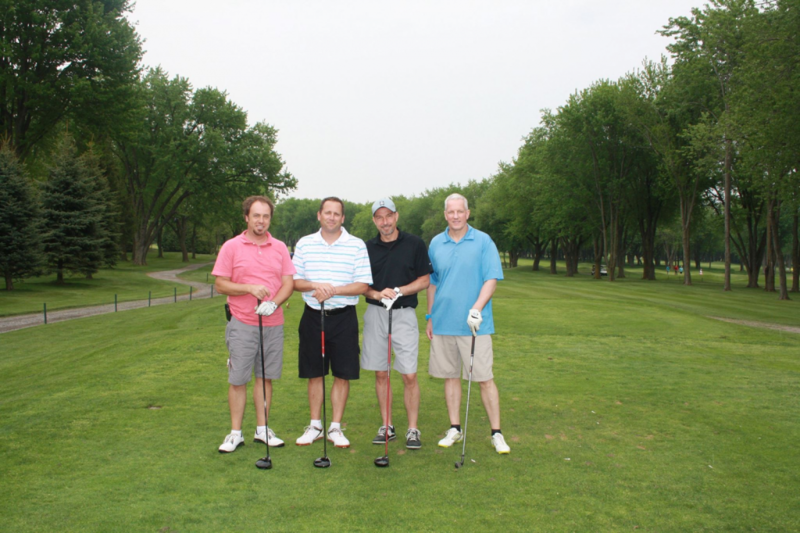 There was no shortage of golfing, networking, or food. From left to right: Jim Pithie, Used Vehicle Sales Manager, Jim Gibbens, General Sales Manager, Jim VanDusen, Dealer Operator and General Manager, and Brad Bertram, Associate. Our Team registered early and was fortunate to take part in this incredible tournament. 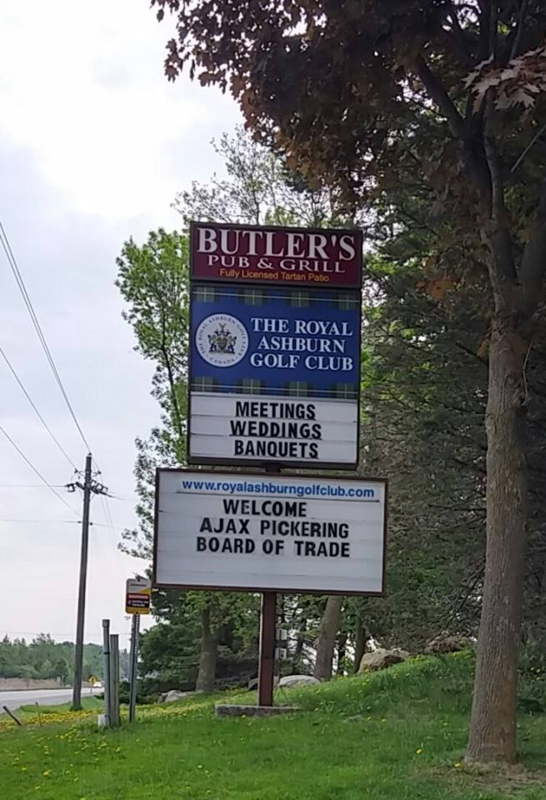 Eighteen holes on a championship golf course, a day of networking opportunities, multiple on course competitions and prizes, plus silent and live auctions, all make this one of the highlights of the Ajax-Pickering Board of Trade calendar. Team VanDusen is honored to be the Lunch Sponsor for the 2016 Business Links Golf Tournament. 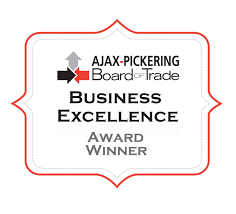 VanDusen Chevrolet Buick GMC is the recipient of the 2015 Ajax-Pickering Board of Trade Business Excellence Award for Large Businesses. We are proud to sponsor and participate in this and other events hosted by the Ajax-Pickering Board of Trade.